We’ve edged into the new year and the first tour of the year is upon us! 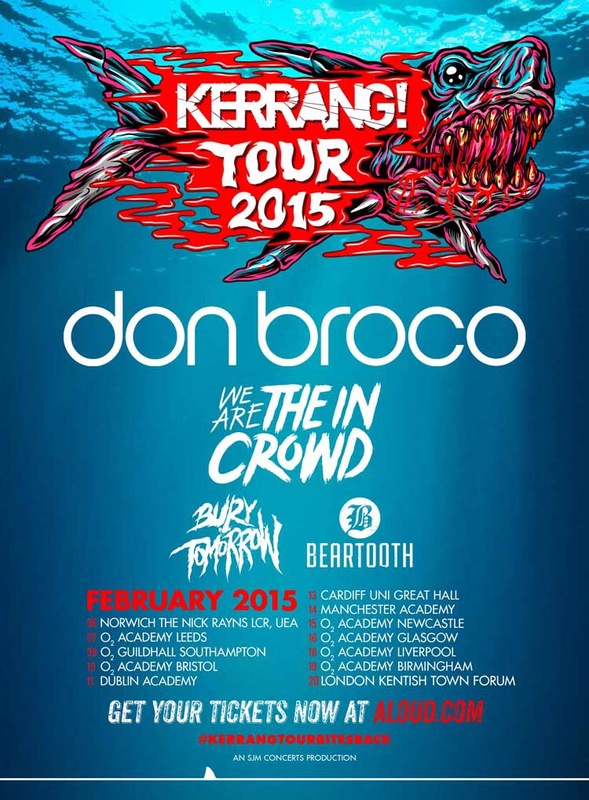 We will be overseeing tour managing duties for Bury Tomorrow and Beartooth on their UK Kerrang Tour in February. Get your tickets now by clicking here.